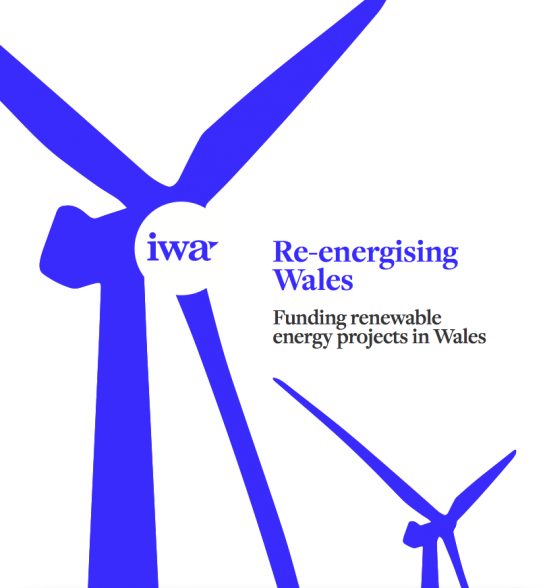 This is the executive summary of the IWA’s Annual Report for 2016–17, giving information on our activities and key achievements during the financial year. 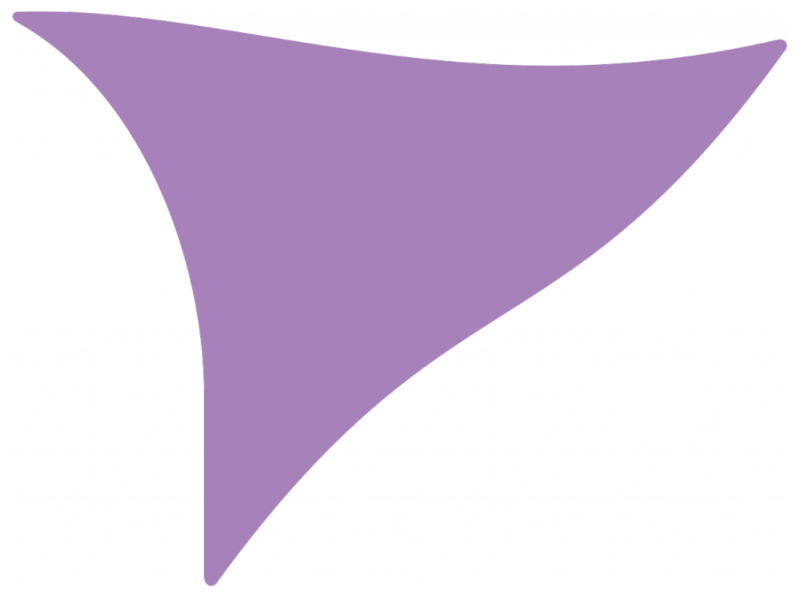 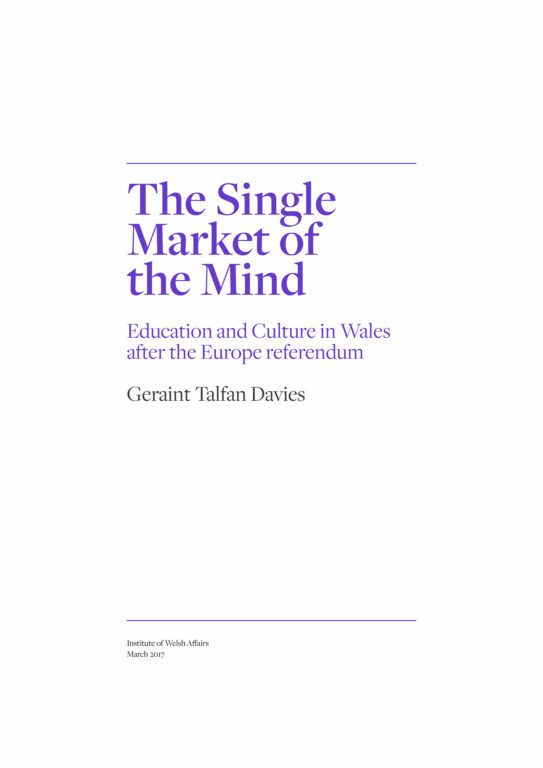 You can read the summary here. 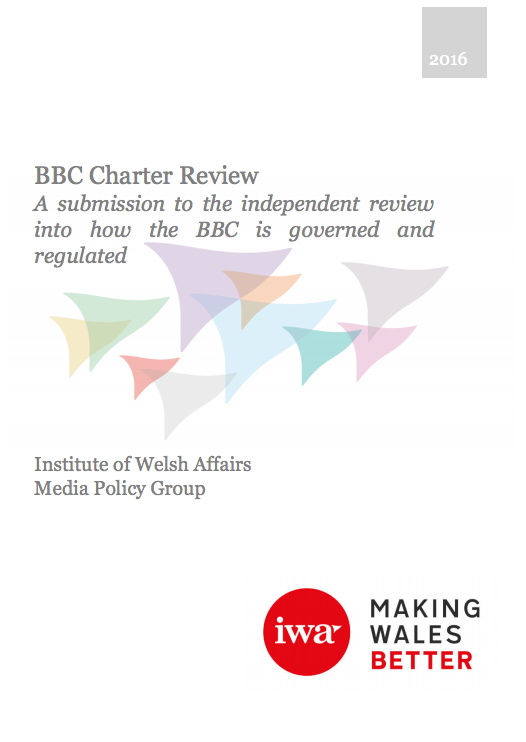 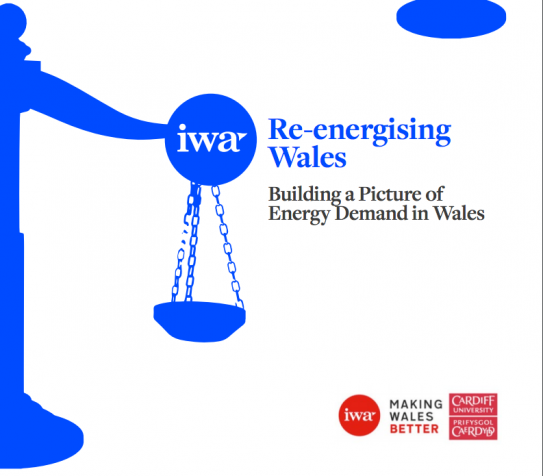 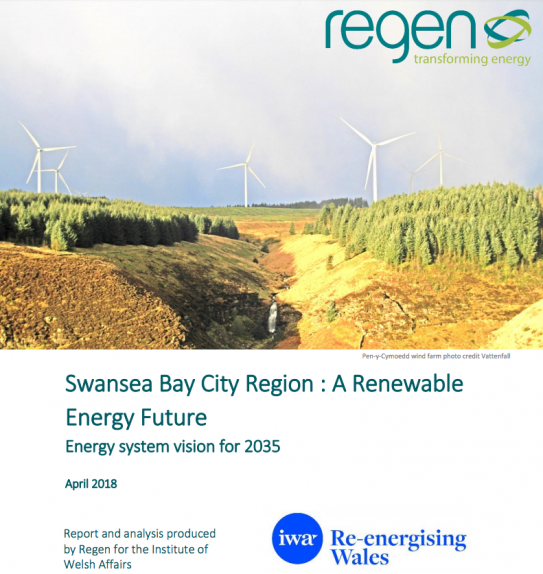 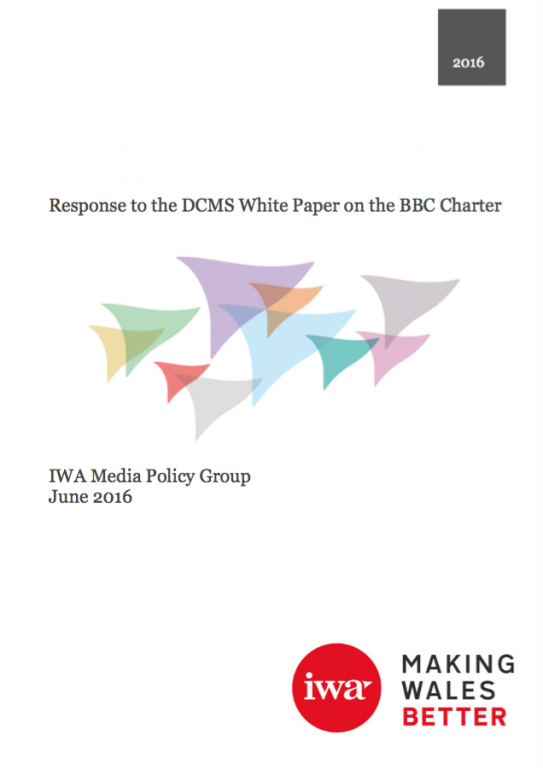 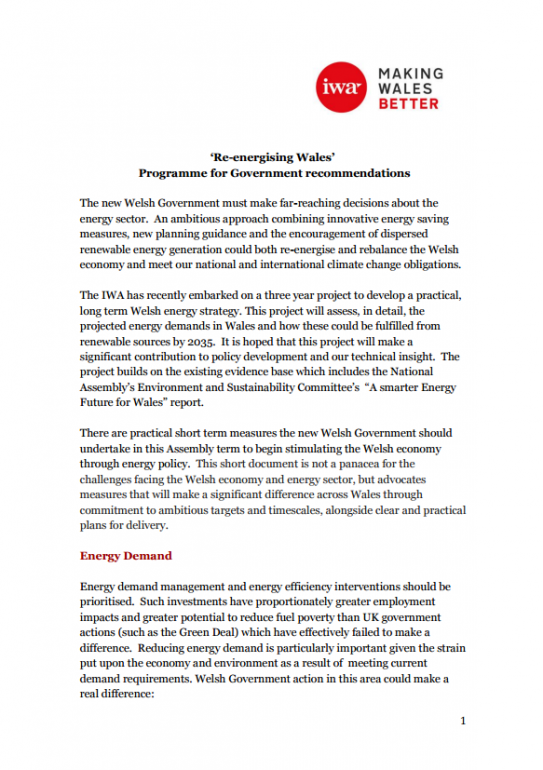 The IWA outlines eight recommendations for action over the next five years by Welsh Government on energy policy in Wales.